Ryan Fleck and Anna Boden on their partnership and Mississippi Grind. The filmmaking duo talk about the pleasures and frustrations of independent filmmaking. 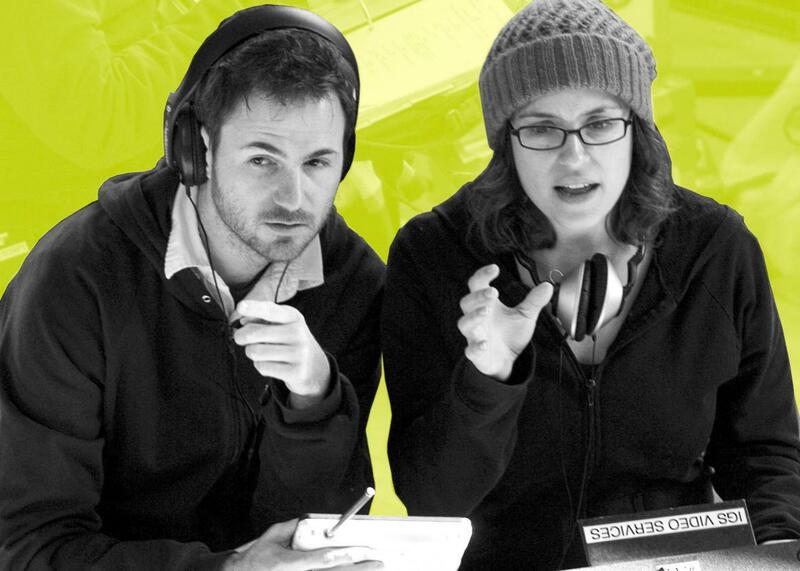 Filmmakers Ryan Fleck and Anna Boden. Photo illustration by Lisa Larson-Walker. Photo courtesy Ryan Fleck and Anna Boden. This week on The Moment, Brian Koppelman talks to Ryan Fleck and Anna Boden, the filmmaking duo behind Half Nelson, Sugar, and Mississippi Grind. Ryan and Anna look back at how they began making movies and talk about their creative partnership and their frustration over Mississippi Grind’s audience. Also, the two discuss their commitment to making independent films and reflect on why directing television shows (The Affair, Looking, Billions) can be a scary, vulnerable experience. This episode of The Moment is brought to you by Showtime’s new series Billions. Paul Giamatti and Damian Lewis star in this bold, original drama as two of New York’s most powerful titans locked in an epic battle of egos. And there is no line both men won’t cross to win. Billions premieres January 17 at 10 p.m.—only on Showtime.